By offering a butterlamp, you are making a symbolic offering of wisdom. Just as light dispels darkness, the lamp represents the removal of ignorance so that you and all beings can attain the wisdom of enlightened mind. To create positive conditions for the success of your intentions, for the benefit of all beings. 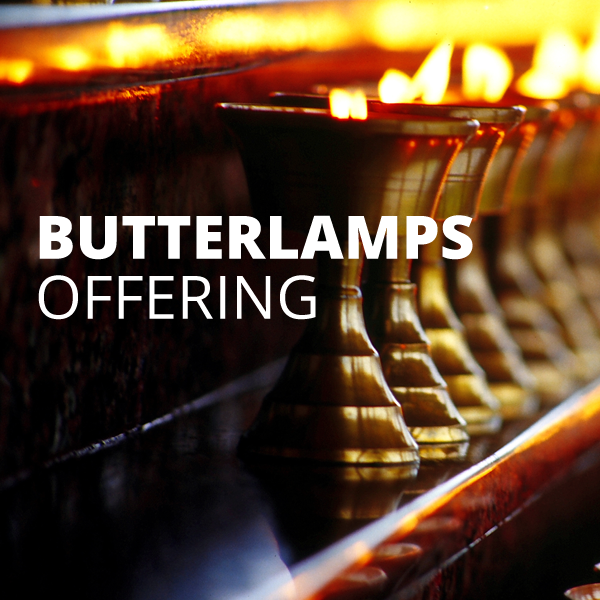 Your butterlamps will be lit at the Odsal Ling Temple after the deposit is verified.